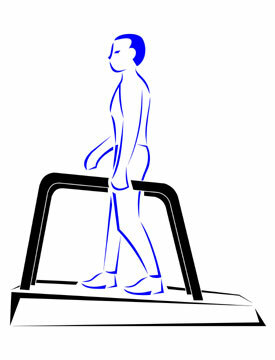 Moderate levels of activity are usually tolerated well, but careful exercise testing is important before setting limits. This should be done periodically as there may be a decline in tolerance over time. On the whole, exercise should be restricted to moderate levels of intensity and duration, especially if atrial arrhythmias or other conduction anomalies are present. Patients with a repair uncomplicated by pulmonary vein stenosis should have a normal activity level unless complicated by other defects.